The Cheltenham Festival is now less than eight weeks away but that can be put on the back-burner for now with some excellent racing action to look forward to this weekend. The dry weather across the UK and Ireland is continuing to cause havoc with the fixture list with the size of the fields impacted, but that doesn't mean there isn't still some eye-catching horses to follow. There are terrific meetings at Ascot and Haydock in particular on Saturday afternoon in the UK and we have picked out three horses to watch with interest from both sides of the Irish Sea. Nicky Henderson has a battalion of top class novice hurdlers at Seven Barrows this term and this weekend will give us a chance to see where this likeable son of Jeremy fits into the pecking order. The 5-year-old was beaten on seasonal debut at Newbury when a 13/8F but he bounced back in good style on Boxing Day with an eye-catching win in the 32 Red Casino Novices' Hurdle. That performance marked him out as one to watch and he will start as a warm favourite for the Grade 2 Rossington Main Novices' Hurdle at Haydock on Saturday afternoon as a result. Another impressive win will see Mister Fisher become a genuine Supreme novices Hurdle contender in March. 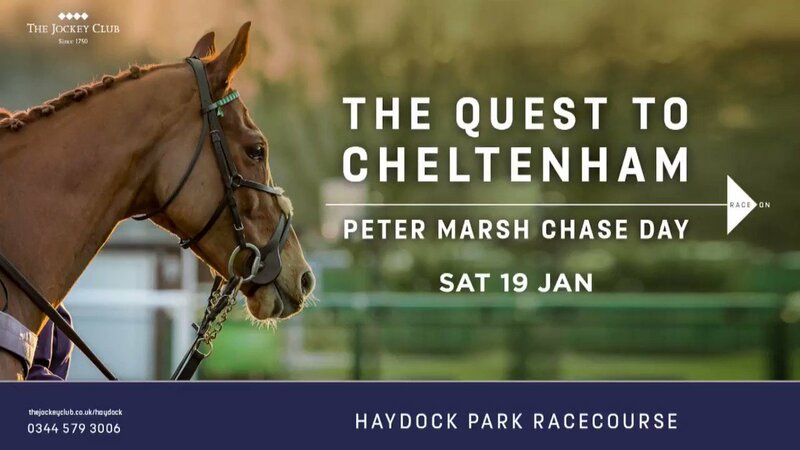 The Peter Marsh Chase is always an excellent handicap chase in it's own right but plenty of us will rightly be watching it with a close eye on One For Arthur. The 2017 Grand National hero missed the defence of his Aintree crown last season through injury but has returned this winter with the hope of going back to Liverpool. The 10-year-old has it all to do at Haydock off 154 but a decent performance will set him on track for the big one in April so his display should be watched closely with that in mind. A slightly left field one but the Gordon Elliott trained chaser is an interesting addition to the hunting ranks this season and this weekend could prove to be a key stepping stone for the horse. The 11-year-old has been well fancied in a couple of Grand Nationals during his career and is clearly highly thought of by his illustrious connections but so far hasn't quite managed to win the big race he has threatened. A P2P win last weekend should have been the ideal pipe opener and a win at Thurles on Sunday is likely to see Ucello Conti slashed in the Foxhunters Chase market for the Cheltenham Festival.